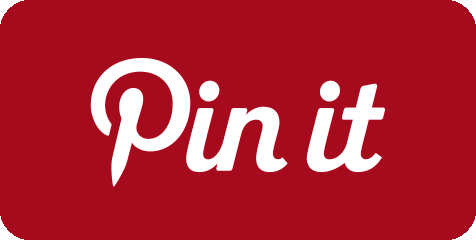 Coltrane was written in 1981 and is a musical tribute to John Coltrane. The first half is blues-based while the second half is rhythmically and harmonically influenced by North Indian music. Heath imagined the piece as a meditation being played on the top of a Tibetan mountain shrouded in mist. 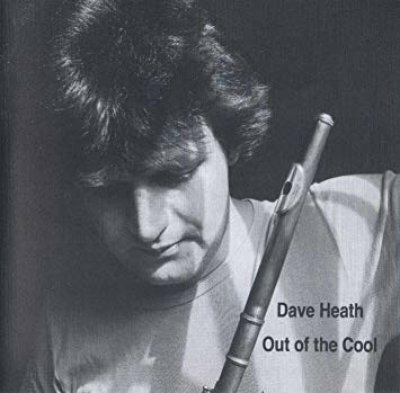 Performers: A CD from 1993 of Dave Heath playing some of his own works. 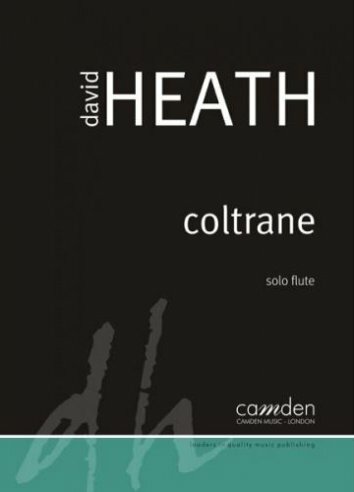 Dave Heath's own recording of Coltrane.